Max Winegar is a male military spouse and stay at home dad to a nine year old girl and three year old boy. Max has been married to an Army officer for nearly 13 years and has recently started his own FaceBook page, "Freedom and Fatherhood." Army Dad is a blog by Tim Blake (Army Male Spouse). 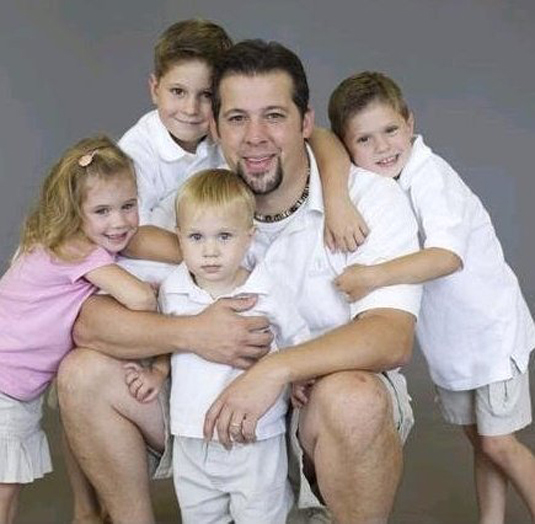 "I'm a stay at home dad raising four beautiful children. I am the proud spouse of an Army Lieutenant Colonel. 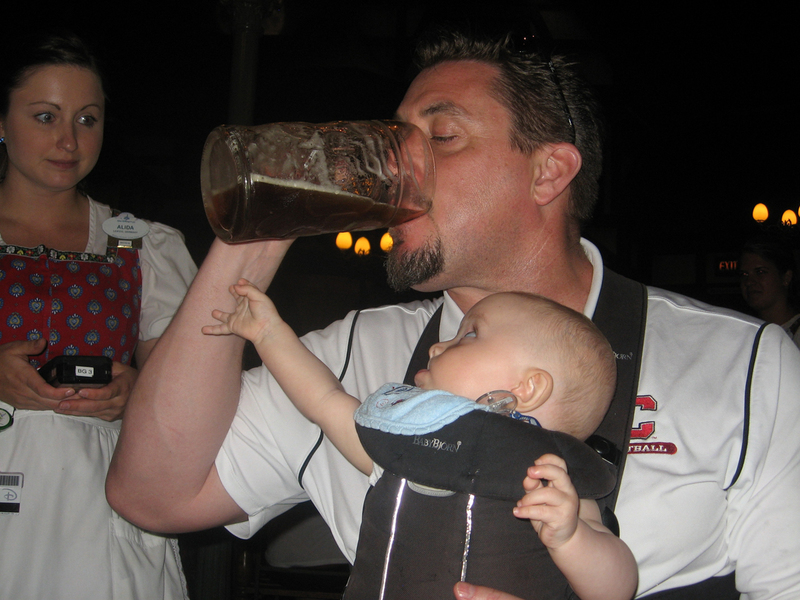 I do my best to keep up with the kids and all of their activities. I enjoy playing the bass and the occasional bass guitar building project. You can follow me on twitter if you so desire...@ArmySpouse007." by December 10, 2012. If you are bringing children, please RSVP with their age and gender. 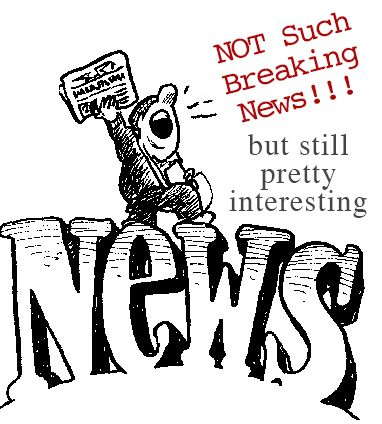 The Army Wife (Dude) is a blog by Wayne Perry (Army Male Spouse). "When people think of a military spouse, they think of a woman married to a service member. But this isn't always the case as nearly 10% of us are men. I was born in November 1978. I am a stay at home dad to two boys, one born in October of 2000 and the other born in June of 2009. I married my wife in June of 2006. In April of 2010 she left to go to basic training for the US Army. She is the epitomy of what the Reverend Billy Graham meant when he said "behind every great man is a greater woman"." Wait till you do your taxes!!! You crazy political cry-babies, you stubborn fools who call yourselves the people's choice â€“ are you really that blind? During this time of war, in addition to the regular attacks on our troops by enemy forces, there have also been other types of attacks. These "green on blue" attacks are "friendly" forces killing our troops. In 2011, there were 35 instances. In 2012 so far, there have beenÂ 51. These things get quite a bit of media coverage due to the loss of life as a direct result. Something that concerns me just as much, if not more than "green on blue" attacks, is the threat that wears the same uniform as my wife. Sexual harassment and assault are a big problem within the military. Men and women are victimized by their comrades. As a Army civilian employee, I have to attend the Sexual Harassment/Assault Response and Prevention program, along with the Soldiers. It is saddening to hear the stories of those that have been attacked by people they trusted with their lives. Are you serious?!? WHY should you vote? I'll tell you why! Old Fart here, with rant number 3. Ok, rant number 2 wasn't so much of a rant as it was a back to basics teaching on OPSEC. Now, I want to get-in-yer-face yell-ya-down to all you who don't think voting means anything! There seems to be a common thread running through military sociability: booze. It's the thread that allows you to tie one on just about anytime. It's everywhere. At the Exchange, at the local Class Six…hell, you might even score some free booze from those distributors hosting tasting events throughout the year. Play your cards right, and you could be half in the bag before the sun even goes down. When I first drive through the gates, there's always the sign telling me how many days it's been since the last alcohol related incident on post. And when that sign 'resets' back to 1, I'm always tempted to check it out: “Uh oh, what did (one of a handful of likely suspects) do now?” Thankfully, I've never triggered it myself. Yet. I know I'm not Army (Go Air Force! ), but I'm always looking around on the web for resources to help military spouses, especially new military spouses. This lifestyle can be pretty challenging at times and it is worse when you don't know what questions to ask in order to get the answers you need. I know that there has to be a more recent version of this Army Spouses Handbook on the web somewhere. But the information in this 2003 version is still useful. This handbook is designed as a guide to assist spouses, as they become part of the Army team and offers a wealth of information and resources. 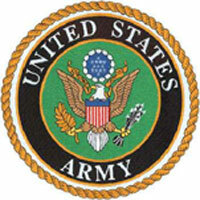 It's designed to help them learn about the Army and better understand their soldier's mission. I have focused the last 10 years of my career as a research psychologist on trying to better understand the needs, struggles, and success of military couples and families. I've worked with hundreds of couples, given numerous presentations, published several articles, received multiple research grants … yet it is quite clear to me that in some ways, I have failed in my efforts. To give some background, I began my first academic position in 2005. Given all that was happening at that time, I wanted to give back in some way to service members and families who give so much of themselves in service of our country. As a civilian, I saw two main ways of being able to actively engage in this. One was to volunteer when I was able. The second way was to find a way to build this commitment to military families into my everyday life. For me, the second approach – folding my efforts into the very fabric of my life – was the way to make a sustained commitment over time. That is when I set about trying to connect my everyday work as a clinical psychologist and researcher to helping this unbelievably deserving group of people. I took my expertise in research on couples and anxiety, and applied it to researching the experiences of military couples, with the goal of learning how best to help those couples when they struggle. 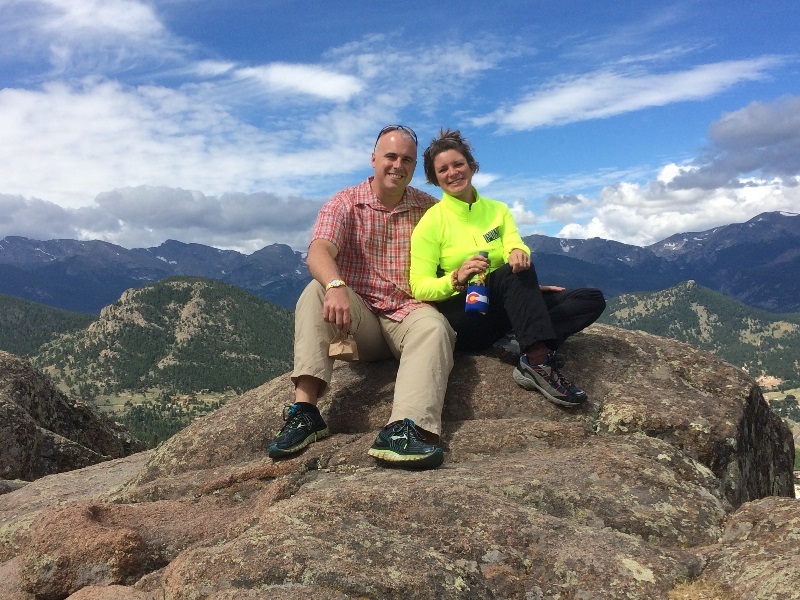 Fellow male spouse Tim Blake has a new post on his Army Dad Blog, "Thoughts on Command Pt 1." 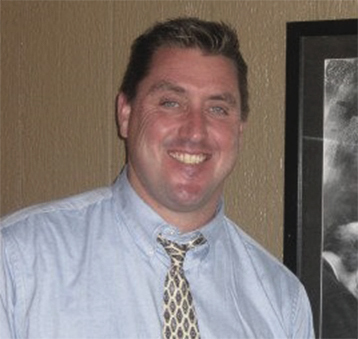 Army Dad is a blog by Tim Blake, a stay at home dad (sahd) who raises four beautiful children. He is the proud spouse of an Army Lieutenant Colonel and does his best to keep up with the kids and their activities. In his free time, he enjoys playing the bass and the occasional bass guitar building project. You can connect with him on twitter @ArmySpouse007. Glen Mixon is a Texas native who joined the US Army in 1988 as a Light Wheel Vehicle Mechanicwhere he met his future wife Jennifer, who had just enlisted in the US Air Force. They married in 1990. After honorably serving our nation for 4 years, Glen went on to attend Clovis Community College where he was awarded multiple scholarships, made the Dean's List and eventually earned a Certificate in Automotive Technology (1994). All while supporting his active-duty Air Force wife and raising their one, and only, son Zachary. Stephen started out like all other teens and flipped burgers at McDonald's. After graduating from high school, Stephen set out to find what he wanted to do in life. College was not on the horizon (yet) so he did what many 18 year old men do, joined the military. One of my Google alerts had the following article from Lifetime Moms (Lifetime - you know, the channel with all the dramas?...Oh, you don't know?). Anyway, the post, Military Wife On The Mic: The Biggest Misconception About Military Life, has a video of Army wife and "Lifetime Mom", Angela Caban, at the 2013 Military.com Spouse Summit. 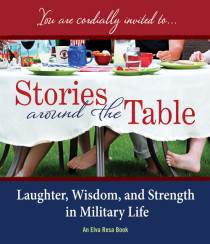 In the video, Angela asks several military wives, "How would you feel if your child wanted to enlist in the military?" Since I know that most of you probably won't venture over to the Lifetime website, I decided to bring the question to you. So, here is the question again for you male military spouses. How would you feel if your child wanted to enlist in the military? If I asked a group of people that ranged in age if they would like to play a game of “PIG” or “HORSE” outside (and I had a basketball in my hand), how many would know what I was talking about? You might be surprised that some children might ask, “You want us to make pig or horse noises as we shoot hoops?” Some of you may laugh, but this was an honest question from some of the neighborhood children that come over to play with my kids. Through my studies in education and working with students in classrooms, technology certainly brings a new perspective to learning. Students not only have the ability to research topics instantly through the use of the internet, but they can also talk to other students in different countries, take virtual field trips to museums that are in other cities, and write or edit papers quickly. Tom Cruise took a great deal of heat a number of months back for suggesting that wrapping his film Oblivion was like returning from Afghanistan. And oh, did the howling begin in earnest. And while I know that he was trying to suggest that filming an action epic was physically demanding and mentally taxing, you just knew he picked the wrong metaphor to characterize his challenges. CONUS = The 48 CONtiguous States and the District of Columbia or "the lower 48, as they're affectionately known to the Alaskans." OCONUS = Outside Continental United States. Overseas = Any country or place beyond the CONUS. Alaska, Hawaii and the U.S. territories are considered overseas under the Space-A Regulation. Space-A = Space available travel is defined as "travel aboard DoD owned or controlled aircraft and occurs when aircraft are not fully booked with passengers traveling under orders". 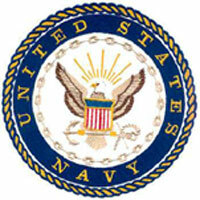 It is a privilege offered to United States Uniformed Services members. Not too long ago, a Facebook friend and fellow military spouse posted how much she missed living in the U.S. We had a three year overseas assignment several years ago, and so I could relate to this post. I remember missing “home” too. 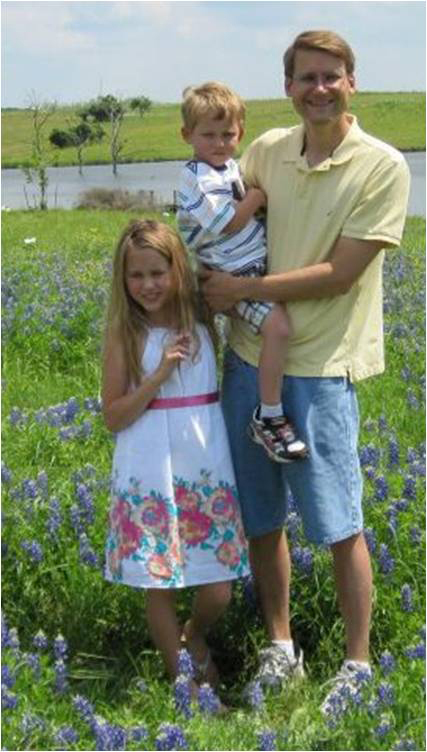 About the Author: Tim currently lives in San Angelo, TX and is a stay at home dad raising four beautiful children. He is the proud spouse of an Army Lieutenant Colonel who does his best to keep up with the kids and all of their activities. He enjoys playing the bass and the occasional bass guitar building project. You can follow him on twitter if you so desire...@ArmySpouse007. The following article was written for us by Ann Rayne, we found it very informative and full of solid advice. When your loved one is away, it can be hard getting used to taking care of everything at home on your own. However, in some cases, their homecoming can be just as stressful as their absence. Of course you want to help them enjoy their time off as much as possible, but sometimes, especially if you have little ones that require a lot of attention, there's no avoiding the stress of responsibilities that come with being home. You can get overwhelmed trying to find the balance between making their return home relaxing and incorporating them back into the daily routine. Also, they can get overwhelmed trying to take on their share while transitioning back into home life. HuffingtonPost.com interviewed Sgt. First Class Kent Phyfe and his family to talk about the stress of homecoming. He said that while coming home is great, his wife doesn't deny that reintegrating him back into family life "is one of the hardest parts about being a military couple." He explained that the spouse at home has to be the mother and the father, taking over all the roles in the house. It can be difficult to release the duties at the drop of a hat to another person. While it's an issue that sounds trivial to those that don't experience it, it is actually quite straining on a couple. Making a prtable career requires hard, smart work, but it is possible. There are plenty of guys who have made their careers portable. You can do it, too. Here are 5+ Portable Careers for Civilian Male Military Spouses. I write about military financial independence, but Im getting a lot of e-mail about navigating the drawdown and starting a bridge career. Im also hearing from Reserve and National Guard servicemembers about balancing their military careers with their civilian employers. Veterans (and military spouses) know that their transition to a civilian career will be like transferring to a duty station in a foreign country. Theyll spend lots of time explaining their military skills and achievements to civilians and translating their military culture into a foreign language. Then theres the challenge of competing with hundreds of other potential employees who are also reporting for duty at these companies. The drawdown is adding several hundred thousand more veterans to the usual crowd of people who are already leaving the military, and this exodus will continue until at least 2017. Over the last three years the U.S. Department of Labor and the Veterans Administration have rolled out a number of initiatives. By now youve seen at least a half-dozen programs for translating your military career into a civilian resume, or creating your elevator pitch, or finding your ideal company. 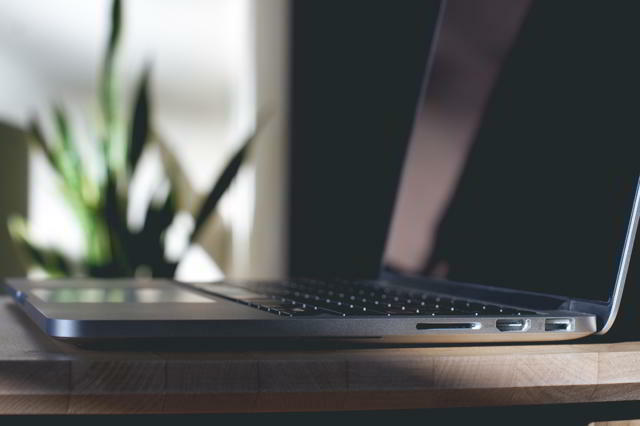 Theres plenty of advice on Linkedin about researching your company, tapping into the right networks, and handling interviews. 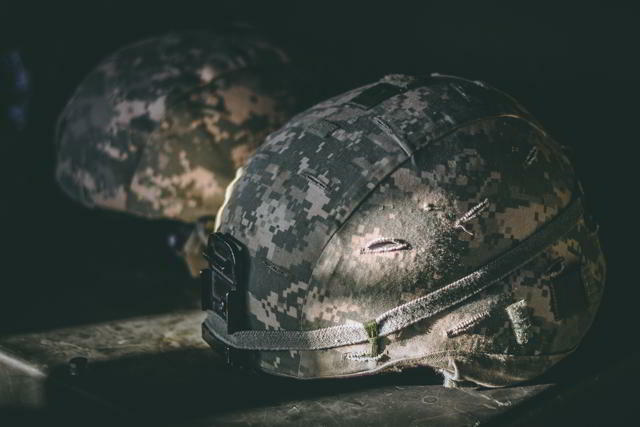 There are many government and non-profit programs to guide you through the transition process, even if the military overlooks a few steps during their transition seminars. Those programs are helping veterans and spouses figure out what employers want and showing them how to navigate the job search. Wouldnt it be nice if someone taught the employers about you? Wouldnt it be a huge relief to meet hiring managers who already understands who you are and what you can do? Wouldnt it be great to work for a company that actually wants to hire military veterans? Last week I interviewed a group of people who have started doing just that. Theyve spent months building the programs and the infrastructure, and theyve already educated a number of companies on military veterans & spouses. They held their first hiring conference two weeks ago, and now theyre coming to a base near you. Yesterday we shared a way to "thank" our military family members by helping with their pets, today we ask you to remember the military children. AFI Army Spouse of the Year, Reda Hicks, propses a toast to all military families! 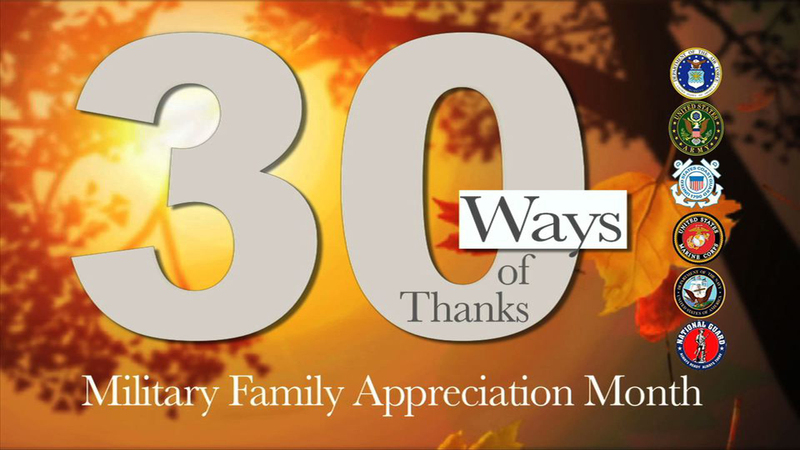 Raise a glass of your favorite beverage (not water because that's bad luck), take a "selfie," and upload it to Twitter and/or Facebook with a message as to why you are thankful for military families. Tag your message with #gratefulnation so we can collect all your images and share! We're a little late to posting this today, but the message is good for the next 24 hours. Get out and vote!!! Female Mil Spouses are very lucky to have a wide network of other military wives to lean on during these difficult times. Sadly, we men, are not as fortunate. Personally, I find it extremely challenging as an Army husband to find a real sense of community. This is particularly emphasized when my wife is away on training or tour. Guys, I personally attended this event last year in Phoenix and it was the best conference I've ever attended. Inc. goes out of their way to make you feel welcome and feel as part of their family. They offer a high-level of support even when the conference is over...hell, especially when the conference is over. 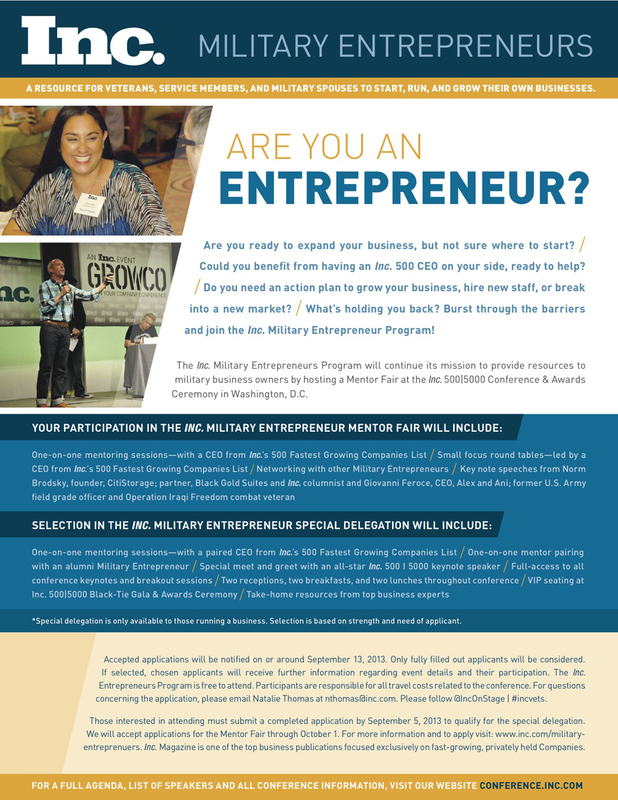 If you have your own business, or are thinking of starting one, I highly recommend you apply for this program. If you don't get selected, I highly encourage you to go anyway. We've recently been talking with Doug Nordman, a fellow Macho Spouse and he has graciously offered to share some of his advice with us all. You see Doug is a very smart man that made some awesome financial choices during his career in the Navy and as a Sailor's spouse. Both Doug and his wife retired as Millionaires. Over the next several months we will be sharing his blog and asking questions to help us all gain a little financial independance. 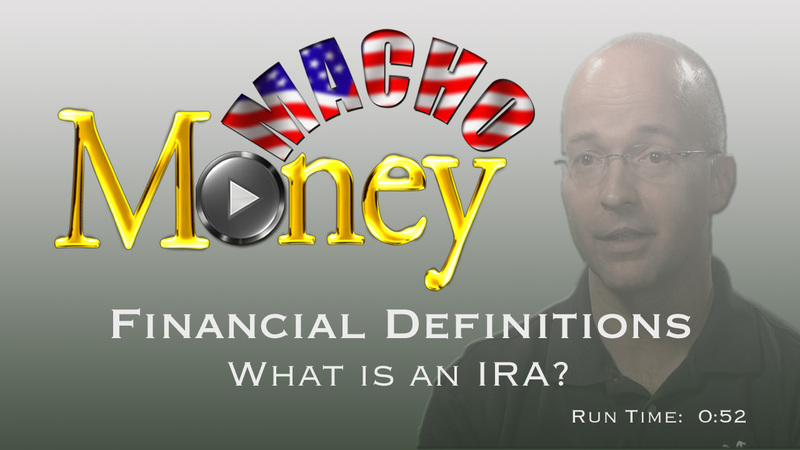 When talking investments, IRA is the abbreviation for “Individual Retirement Account,” not “Irish Republican Army.” According to About.com, IRAs are basically savings plans with lots of restrictions. The main advantage of an IRA is that you defer paying taxes on the earnings and growth of your savings until you actually withdraw the money. The main disadvantage is the tax law imposes stiff penalties if you withdraw the funds before you turn age 59.5 years old. There are different types of IRAs, each with their own tax implications and eligibility requirements. And here is a little fun fact, IRA's stem from the early 1970s when NBC broadcasted a television special called “The Broken Promise,” which showed Americans the consequences of poorly funded pension plans. In this short video, USAA Certified Financial Planner Scott Halliwell explains IRAs in further detail. Navy Military Spouse Writers Wanted! Baseguide.com is "actively looking for writers from each branch of service (Marine Corps, Navy, Army, Air Force, Coast Guard, and National Guard) in the coming weeks. 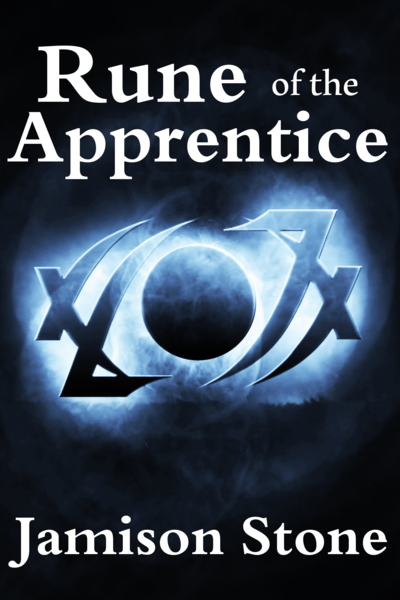 In order to better handle submissions, giving everyone a fair chance to have their pieces read thoroughly, we are breaking it up by service, and will only be accepting submissions from that branch of service during that week." While the deadline for Air Force, Coast Guard and National Guard submissions has already passed, Navy submissions will be accepted until Tuesday, September 4th at 5 pm EST. 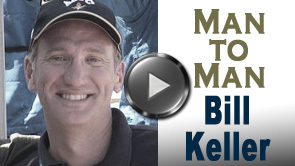 Bill Keller is an Air Force male military spouse married to Major General Suzanne Vautrinot. Between Bill and his spouse, they have over 50 years of military life experience and have lived all over the world. We broke or cardinal rule of never divulging a spouse's rank because Bill has had unique opportunities to meet and communicate with many different types of military families that many of us may never have. Guys (and gals), this man has real military marriage experience. Listen to some of his insight and learn what it takes to make a happy, healthy marriage in this crazy lifestyle. Tim Blake is an Army male military spouse with over 14 years experience as a stay-at-home-dad who has successfully guided his family through multiple deployments. Tim also writes for Military Spouse and his own blog, Army Dad (armyspouseami.blogspot.com). In this video, Tim shares some of what he has learned over the years about surviving a deployment. 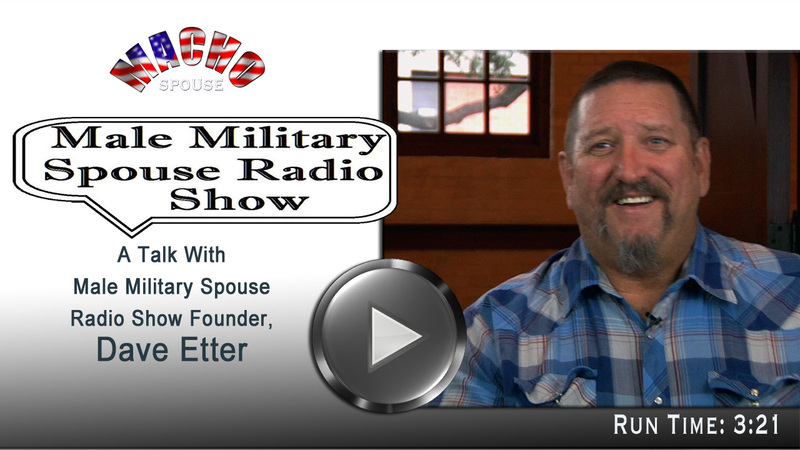 Hey guys, here's some solid marital advice for military spouses from male spouse Eric Gardner. This blog post goes well with our Macho Spouse video series on communication. Thank you NextGen MilSpouse for bringing Eric to our attention! Fellow male military spouse and general provocateur, Chris Field, shares his "Top 5 Ways to Enter the Military as a Husband." 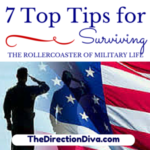 You will see it a hear it a lot..."How to Survive Military Life." Here are 5 tips and some good advice for BOTH male and female military spouses on how to THRIVE In Military life. Did you know about the Homeowners Assistance Program (HAP)? Whatever your Winter Holiday tradition, now is the time when many cultures have historically livened up the dark days of winter (in the Northern Hemisphere) with celebrations of community, charity, and gift-giving*. Going into debt, however, should not be a part of your tradition. How much should you spend on Christmas? We found this article written at the Fort Belvoir newspaper and decided to share as we feel this is a very important issue. Last month's headlines proved that servicemembers are expected to behave on duty, off duty, in uniform and out, and even on social media. First, there was the Facebook photo of an airman tongue-kissing a Prisoner of War-Missing in Action symbol, reported by the Army Times Feb. 14. Then, there was the photo of Soldiers acting silly next to a casket, posted by a Wisconsin National Guardsman on an honors detail and the Intagram “selfie” of a Fort Carson, Colo., Soldier hiding in her car to avoid saluting the flag during retreat (reported by the Army Times Feb. 18 and Feb. 25, respectively). Those servicemembers are facing investigations because their posts violated the Uniform Code of Military Justice. 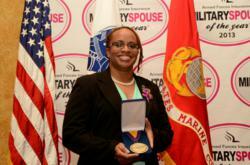 Alicia Hinds Ward was named the 2013 Armed Forces Insurance Military Spouse of the Year ® today in recognition of her outstanding commitment to the military community. Video of the awards ceremony will be available on Military Spouse mag YouTube channel. Nominated by her husband, Tech. Sgt. Edwinston Ward, Alicia's accomplishments include serving as the Key Spouse for the 113th Logistics Readiness Squadron, Relocation Assistance contractor, Exceptional Family Member Program (EFMP) Family Panel Representative for the National Guard and the co-founder of the Joint Base Andrews Business and Community Support Group and Spouse Forums. 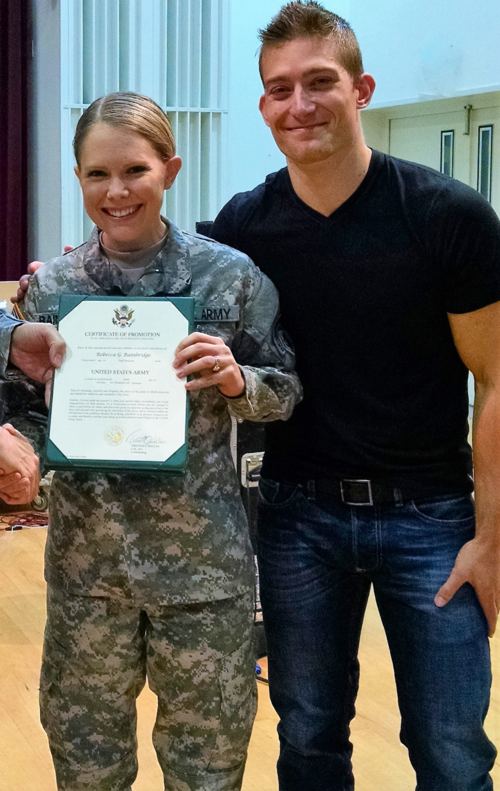 She is the first National Guard spouse to receive this prestigious award. With the reach of the Military Spouse of the Year ® organization behind her, Hinds Ward is planning to advocate for better spouse employment options and special needs resources. ASHEVILLE -The U.S. Chamber of Commerce Foundation will host Hiring Our Heroes, a hiring fair for veterans and military spouses, on Thursday. Several employers are expected to participate with jobs available for veterans and military spouses of all ranks and levels of experience. Companies range from America's biggest employers to dozens of small companies from the region. The fair will be 9 a.m.-noon Thursday at Asheville Army Reserve Center, 224 Louisiana Ave. Interested job seekers should register for free at hoh.greatjob.net. Walk-in job seekers are allowed (veterans must provide proof of service). 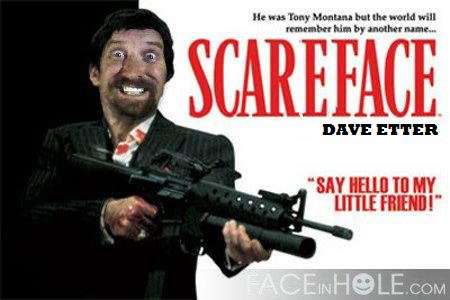 How many of you guys have had the opportunity to listen to Dave Etter's blog talk radio show? If you haven't heard the MaleMilitary Spouse Rasio Show yet, well, it's a work in progress and that lack of show polish is just the way he wants it. Dave is retired from the Navy and currently married to an Army medic, he has also volunteered as a Family Readiness Group Leader while stationed at Ft Campbell. So, to say Dave (aka “Old Fart”) is an opinionated, straight-shooter, who often times fires “from the hip” and checks his facts later, would be an accurate statement. I can joke about him because I know he can take it. Hell, many times he insists on it! This is the second part of the basic military acronyms and terms list. If you spend a lot of time on Xbox 360 playing Call of Duty or Halo, you may have a decent handle on the US Military Ranks for Officers and Enlisted for one or maybe two branches of service. However, you can't rely on "gamer cred" to help you remember all of the ranks for all of the US military Service branches. Here are some rank insignia charts for the United States Army, Air Force, Navy, Marine Corps, and Coast Guard. Learn 'em. It's good to know who your wife salutes or who has to salute your wife. The 1st Annual Macho Spouse of the Year title was awarded to Ricky Potts on May 25, 2013. Ricky's wife is an active Army National Guard, they've been married for over 11 years, and currently live in Georgia. Ricky will receive a Macho Spouse t-shirt, 6-pack of beer, a cigar, and an awesome Pampered Chef grill set provided by Shelley Huber (look her up on Facebook for all your Pampered Chef needs).